A year ago, I compiled and released My Everyday Prayer Book as a free download, the first file in our Free .pdf Library. Today I’m proud to introduce the second edition, MY NEW EVERYDAY PRAYER BOOK! I’ve listened to feedback from readers during the past year, adding content that was requested and removing content that was lackluster or just plain unnecessary. 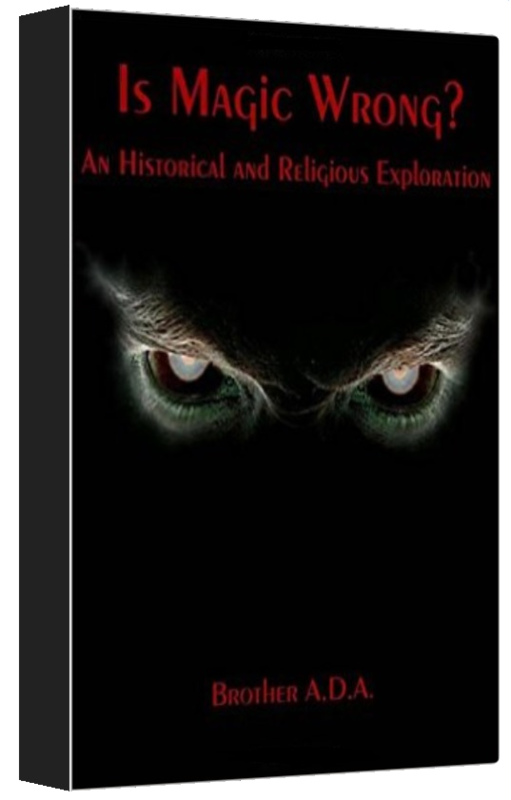 I’ve also added roughly 300 pages of new content, expanding the lectionary into a complete set of Mass propers, adding a small hymnal for people (like me) who like more music with their spirituality, added prayers to saints I somehow overlooked in the last edition, and a brand-new chapter including exorcism rituals and prayers for use against Evil. 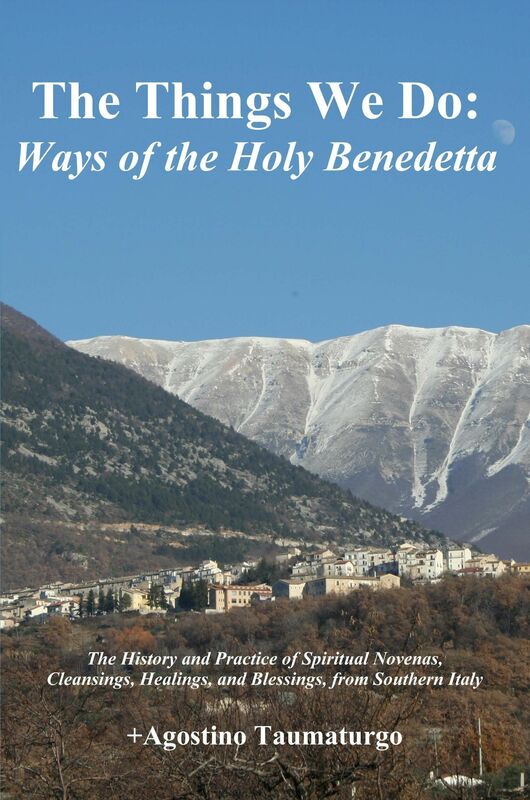 The book is still intended for Christian magical practitioners who know how to take “mundane” prayers and make them work on a deeper level, and this book still fulfills its original purpose in providing material for practitioners who can ferret out the strange within the ordinary. My NEW Everyday Prayer Book can be found as a free download in our Library section, the entire book is free. For those wanting a print copy, it’s also available in both hardcover and paperback from lulu.com. This entry was posted in Angels, Saints, and Entities, books, Rituals and Spells and tagged esotericism, exorcism, god, hand missal, Hymnal, jesus, magic, occultism, prayer. Bookmark the permalink.